New Doctor Who Season 8 Trailer! Former Superman, Brandon Routh is to to join CW’s hit superhero show, Arrow for it’s third season. Routh is set to play Ray Palmer, scientist and inventor rumoured to be the new owner of Queen Consolidated and someone who will have an unexpected role in the lives of Oliver Queen and Felicity Smoak. Palmer’s plans for the Applied Sciences Division will be shrouded in mystery. Comic fans will know Palmer better as The Atom, a physics professor who develops equipment to shrink himself to subatomic levels using white dwarf star material. 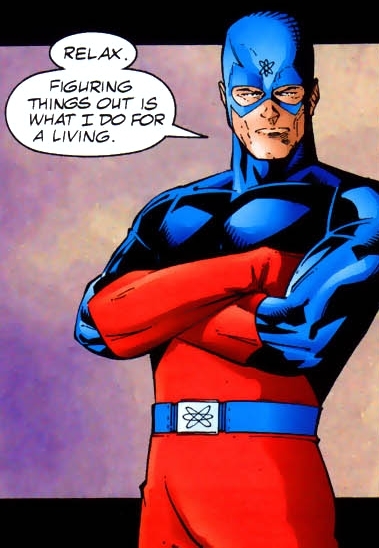 That Atom has been around in DC Comics since the golden age with Ray Palmer being the second incarnation to take the name. Whether the character is going to be donning the full blue and red suit, we don’t yet know, but CW don’t seem to shy away from doing the ‘spandex’ look, as confirmed by making Flash wear the full costume including the lightening ears. 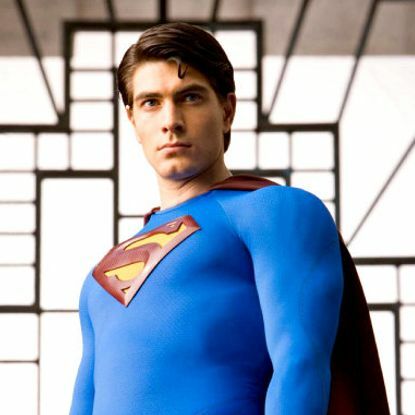 Brandon Routh played Superman in the unfortunately bad and often mocked film, Superman Returns, making this role the second DC hero he has taken on. Routh has also had a number of smaller roles including Daniel Shaw in 12 episodes of Chuck and the third evil ex in Scott Pilgrim vs. the World. We’re told Routh will play the role as a recurring guest in 14 episodes and may be a love interest for Felicity. Are people excited about this addition? Do you want to see the red and blue spandex? Are there any other heroes you want to see make an appearance in Arrow? Comment below, we’d love to know what you think. City of Heroes 2: Birmingham! we did not fail this city!